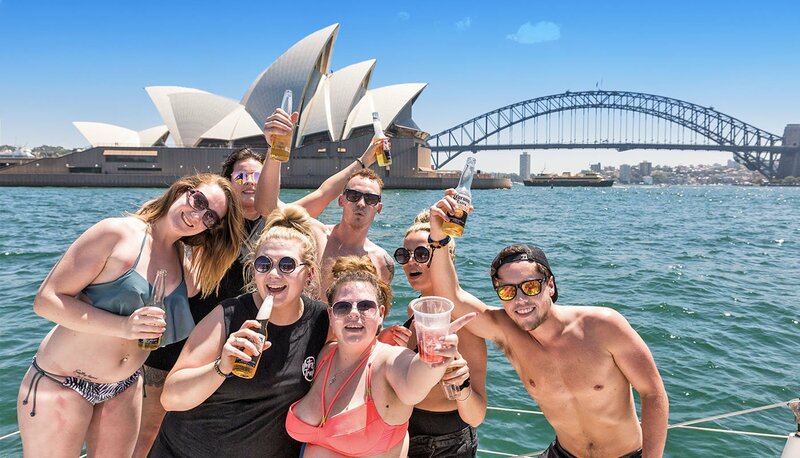 Visit the world famous Opera House & Bondi Beach, go jet boating and sailing on Sydney Harbour, see koalas, kangaroos and dolphins in the wild, learn to surf, go snorkelling and sand boarding and get everything you need to work and travel in Oz! DAY 1 : OZ INTRO BEGINS! 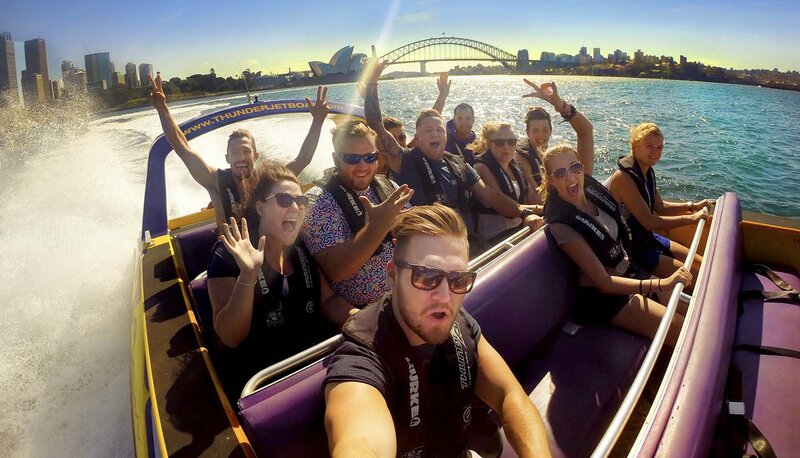 Today we’ll show you around the beautiful city of Sydney, go jet boating on Sydney Harbour and then head out for a few drinks! We’ll also get your bank account organised so your spending money is sorted. 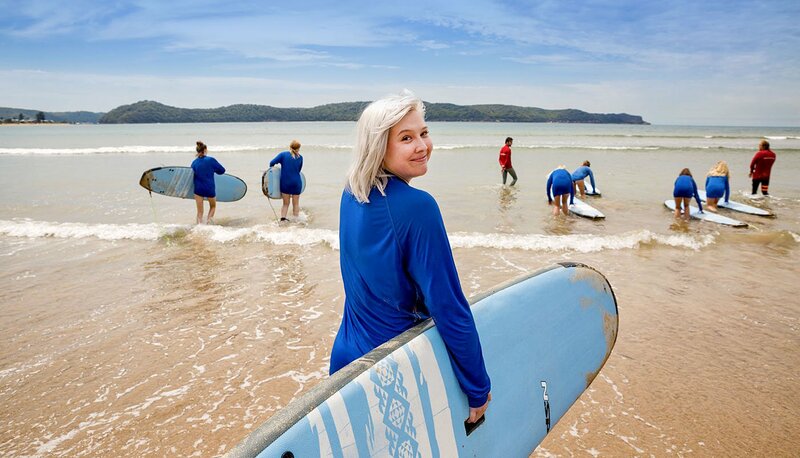 We’ll take you out of Sydney and head north to the stunning Port Stephens. Along the way we’ll stop off at a beautiful secluded beach and learn to surf with qualified instructors and real aussie surf dudes! Tonight we’ll stay in a uniquely Australian bush bungalow. 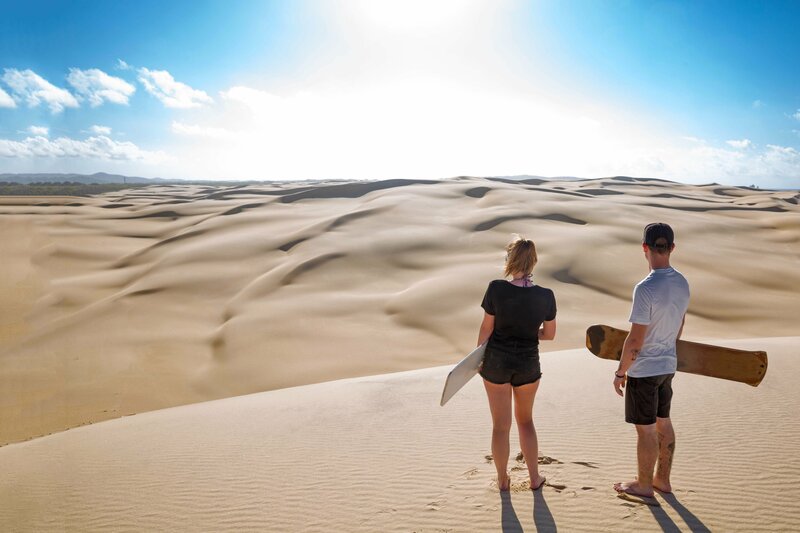 Wake up to the sun rising over the Australian bush before tackling the biggest sand dunes in the southern hemisphere on a sand board! After lunch we’ll jump on a boat cruise, work on our tans and spot some wild dolphins! We then make our way back to Sydney just in time for a night out on the town! Today we’ll make sure all the essential stuff you’ll need to live and work in Australia is sorted including signing you up to our Oz Jobs Program. We’ll then get dressed up for dinner at Australia’s highest and most spectacular revolving restaurant. It’s the perfect way to end your amazing Oz Intro experience! You’re now ready to go off and travel around Oz with the new friends you've made! 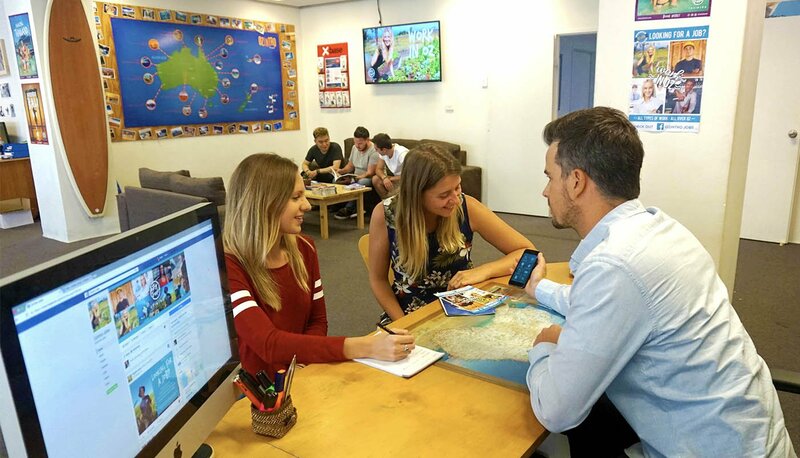 We'll help plan and sort all your onward travel and will be there to support you throughout your whole time living and backpacking in Australia. With 12 months membership to our Oz Jobs program, unlimited job finding assistance and hundreds of job opportunities on our Oz Jobs app you'll have everything you need to find an awesome job in Australia! Working abroad should be a fun, rewarding experience. But finding a job in a new country can be difficult. Before you arrive in Australia you must have a valid visa. Oz Intro is perfect for those on a Working Holiday visa and we can sort this visa for you! Just add it to your booking. Awesome Group Leader from the moment you step off the plane. They'll be there to provide 24/7 support during & after your trip, as well as help you find a job and organise all of your onward travel. 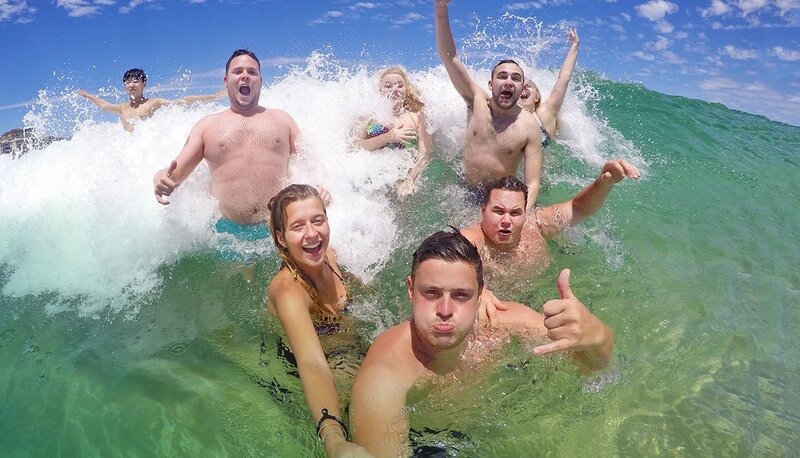 By doing Oz Intro you'll make some great new friends to go backpacking around Australia with. Plus we'll help you plan and sort any of your onward travel after Oz Intro, so you'll have the trip of a lifetime! With unlimited free internet, printers, jobs boards, comfy couches and lots of friendly staff to help you. 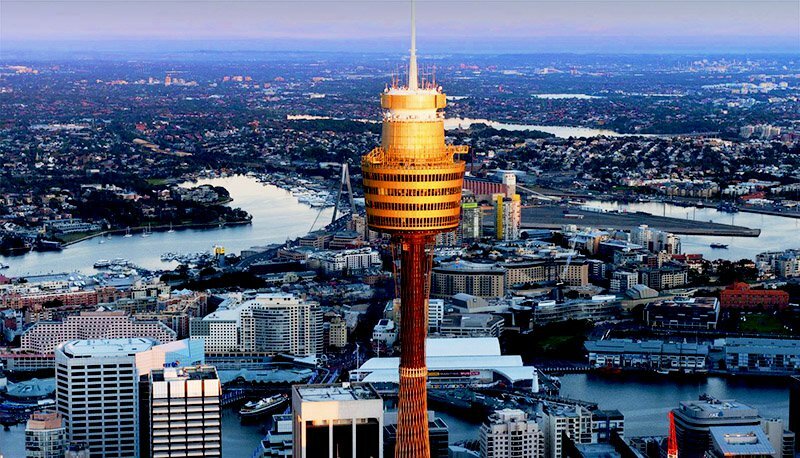 Our Sydney office is your home away from home and base for finding work, accommodation, getting help with travel and absolutely anything else you'll need to ensure you have an amazing time in Australia. To download more detailed notes on our awesome Oz Intro package click here. We've been operating our Oz Intro trip in Australia for over 10 years, with over 10,000 happy travellers. Oz Intro has won Tour Radar's 'Tour of the Year' in Oceania award the last 5 years in a row! Check out some of our recent reviews below. Oz Intro has an average rating of 4.8/5 based on 1,398 customer reviews.